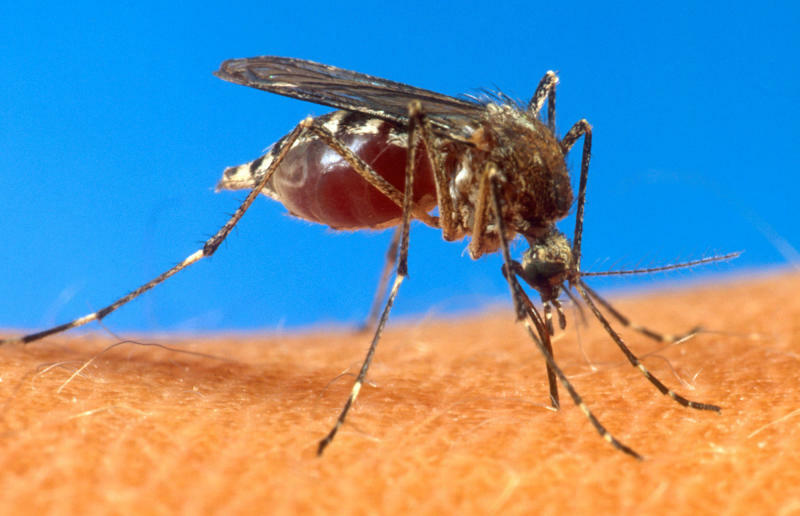 PORT-AU-PRINCE, Haiti (AP) — A mosquito-borne virus that has spread rapidly through the Caribbean since it was documented in the region for the first time in December has been confirmed in Haiti, a government official said Tuesday. Authorities have confirmed 14 cases of the chikungunya virus in Haiti, Health Minister Florence Guillaume Duperval said. Duperval said in an interview with Radio Metropole that the government would soon begin airing public health advisories on the radio to alert people to the symptoms, which can include a sharp fever, headache and joint pain. The arrival of the virus in Haiti was expected. In the neighboring Dominican Republic, authorities have confirmed at least 150-200 cases since it was detected there in March. The often painful illness most commonly found in Asia and Africa was first detected in December in tiny St. Martin. It was the first time that local transmission of chikungunya had been reported in the Americas. Since then, it has spread to nearly a dozen other islands and French Guiana, an overseas department of France on the northern shoulder of South America. The illness is rarely fatal and most chikungunya patients recover within a week. Some people experience joint pain for months to years. There is no vaccine and it is spread by the pervasive Aedes aegypti mosquito, which also transmits dengue fever in the region.